Increasing numbers of Vermont seniors are finding long-term care in other families’ homes. The Medicaid-funded program known as Adult Family Care has become critical for Medicaid patients with dementia and other complex needs, who get turned away from traditional nursing facilities and don’t have families to care for them. New research show that a deer tick's diet - what kind of animal it drinks blood from - can significantly alter the tick's microbiome. That, in turn can impact whether the tick is likely to pass on pathogens like the ones that cause Lyme disease. Saturday is the semiannual National Prescription Drug Take Back Day, when people are encouraged to bring their unwanted medications to "take back" locations set up by local law enforcement agencies. 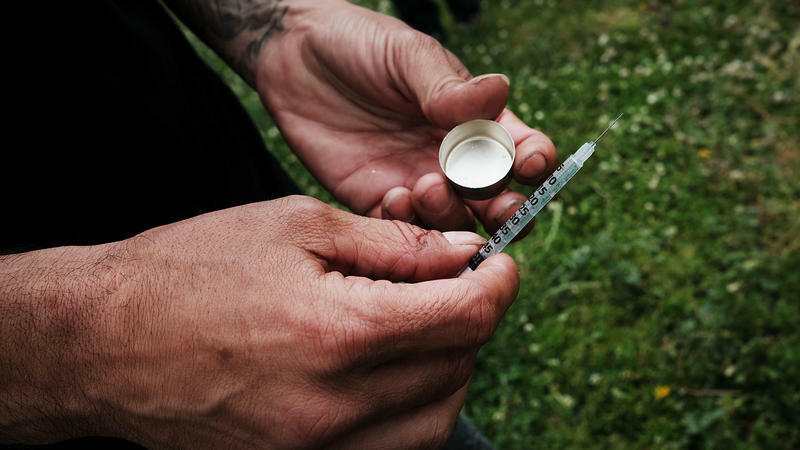 Vermont, like the rest of the country, is dealing with an opioid abuse crisis. And all ideas are on the table for ways to help people who are struggling with addiction and prevent people from becoming addicted in the first place. An approach known as the Icelandic method targets the environment that young people are growing up in. Dozens of aquatic invasive species are already established in Vermont’s waters — from zebra mussels to milfoil to alewife. For swimmers and anglers, they’re a nuisance, but for our native aquatic life, their presence can cause dire consequences. We’ll discuss the threat of invasive species and why it's so challenging to prevent their spread. At the end of May, the Pilgrim Nuclear Power Station in Plymouth will permanently shut down. Forty-six years ago it began generating electricity, high-paying jobs and intense controversy over safety and environmental impact. 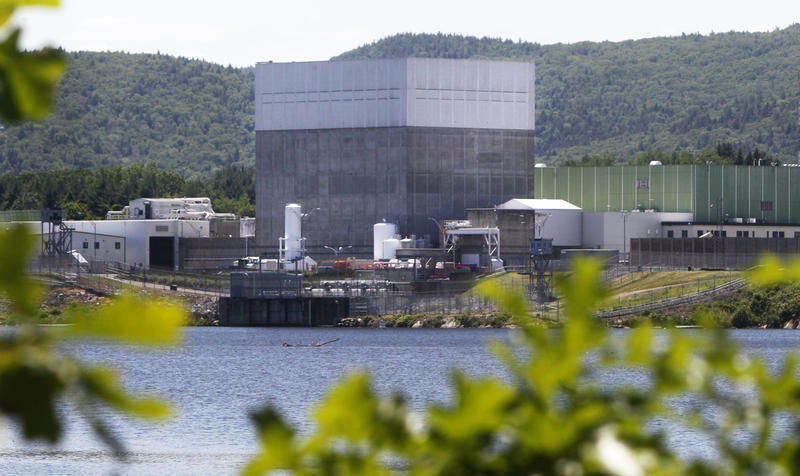 Pilgrim went into service just one day after its sister plant: Vermont Yankee. Both reactors were the same make and model: a GE Mark I reactor. And since 2002, they have been operated by the same company: Entergy. In an effort to get a handle on the problem, more jails are adding some form of medication-assisted treatment, or MAT, to help inmates safely detox from opioids and stay clean behind bars and after release. Join us on May 2 to hear how Sabouyouma uses the balafon and polyrhythmic grooves to bring us on a cultural journey to West Africa, uncovering the roots of jazz, funk and blues. Dig out your bell-bottoms and dance the winter away with Joel Najman on May 11.